Far Above Rubies: The Ultimate Homemaking Bundle Sale!!! 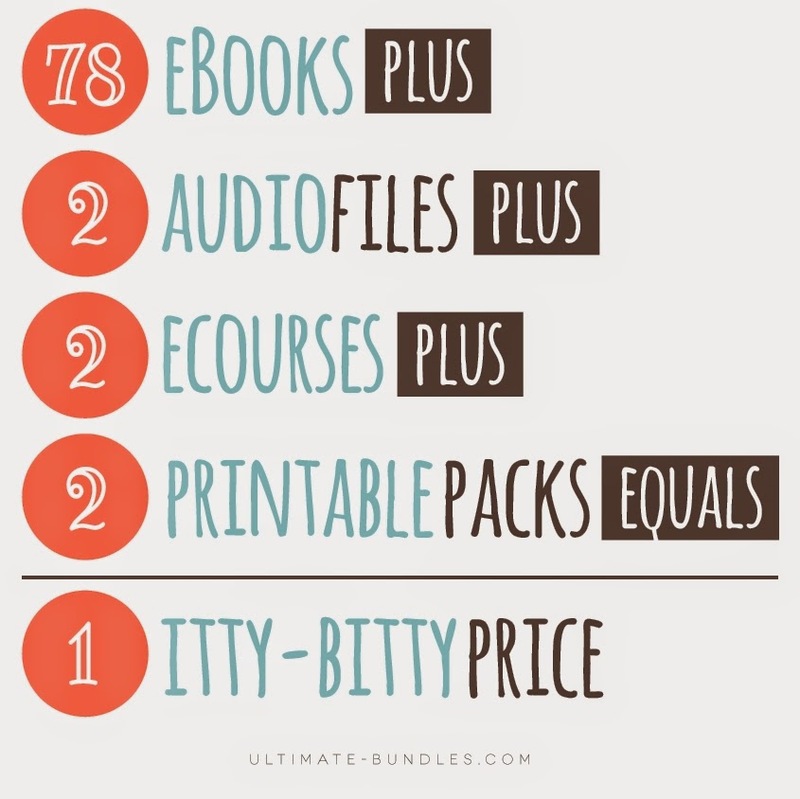 The Ultimate Homemaking Bundle Sale!!! WHY do you need this bundle? If you have a KINDLE, get it HERE. If you prefer PDF downloads, get those HERE. This post contains an affiliate link. Thank you for supporting Far Above Rubies blog and my family! May God bless you and yours!